HEXUS is the place to be if you want to win amazing prizes! 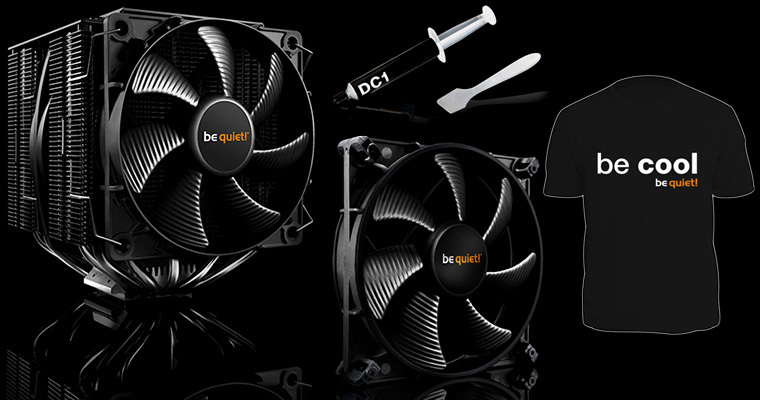 For our latest giveaway, we've teamed up with cooling specialist be quiet! to give three lucky readers the chance to win a PC upgrade bundle! be quiet! just launched the new additions to the Dark Rock CPU coolers series. Dark Rock CPU coolers have long been category leaders, and now the new lineup is even more powerful. 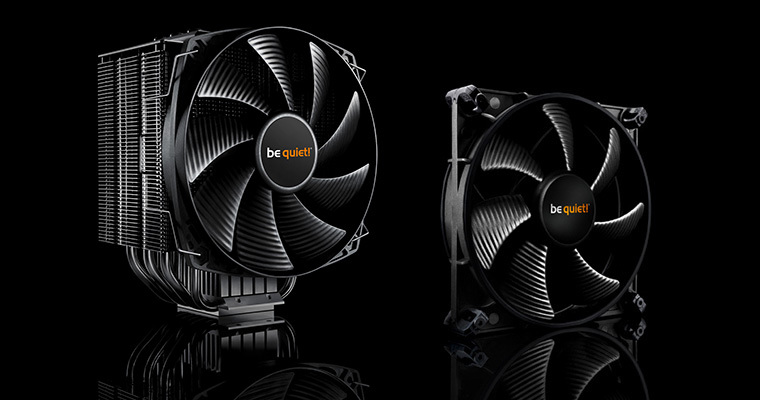 The double-tower cooler Dark Rock Pro 3 and the single-tower cooler Dark Rock 3 put the famous be quiet! 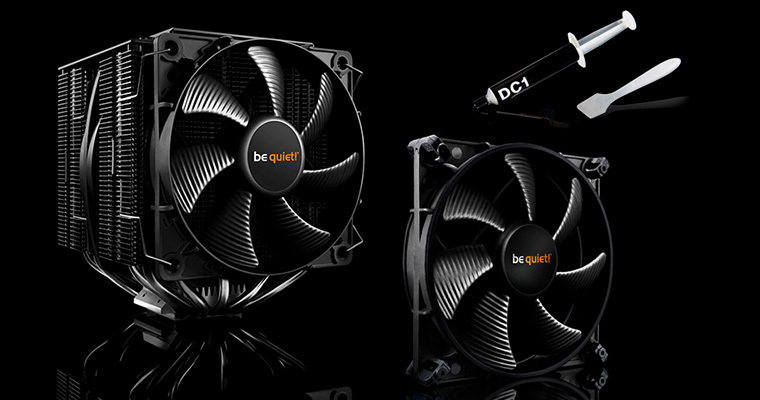 SilentWings® technology in your PC and are excellent for overclocked systems and demanding multi-graphics platforms. Hint: You can find the correct answer at the official Dark Rock Pro 3 product page. The competition winner will be picked at random from all eligible entries that arrive by midnight of the closing date, February 27, 2014. The winners will be notified via email by March 5, 2014. The winner must claim their prize within 7 days of the promoter sending notification. If the prize is unclaimed after this time, HEXUS reserves the right to offer the unclaimed prize to a substitute winner selected in accordance with these rules. Mmmm. Would love to win a lovely cooler like that for a planned upgrade later this year. Thanks for another wonderful opportunity hexus, hopefully they will be as good as the previous versions. Another cracking prize up for grabs. Cheers Hexus.